IIFT 2018: Candidates who have appeared for the Indian Institute of Foreign Trade (IIFT 2019) entrance examination on Sunday, December 2 found the paper difficult to crack. They have rated English, Current Affairs as the most difficult segments and comprehension section the lengthiest. 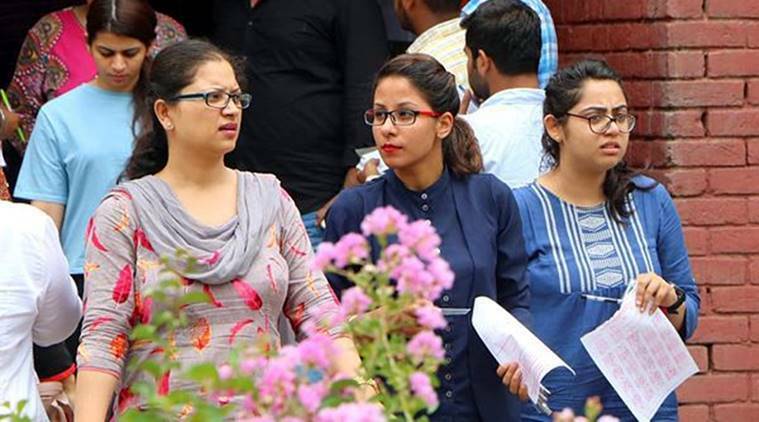 Speaking to indianexpress.com, Harsh Gupta, an IIFT aspirant said, “The IIFT examination was tougher than that of the CAT exams. The English, GK section was the toughest of the last five years.” Harsh, a B.Tech final year student, is expecting around 30 to 40 per cent in the examination. “This is my third attempt, last year I got 2 marks less than the cut off which was 35. This year, the paper was much tougher and the cut-off should be reduced to 30,” said Ankiv Gupta. The IIFT entrance examination results are expected to be out by December end. Those who will crack the written test will be called in January or February 2019 for further assessment which includes group discussion and interview. The examination was conducted at Ahmedabad, Allahabad, Bengaluru, Bhubaneshwar, Chandigarh, Chennai, Coimbatore, Dehradun, Delhi, Guwahati, Hyderabad, and other cities across India.